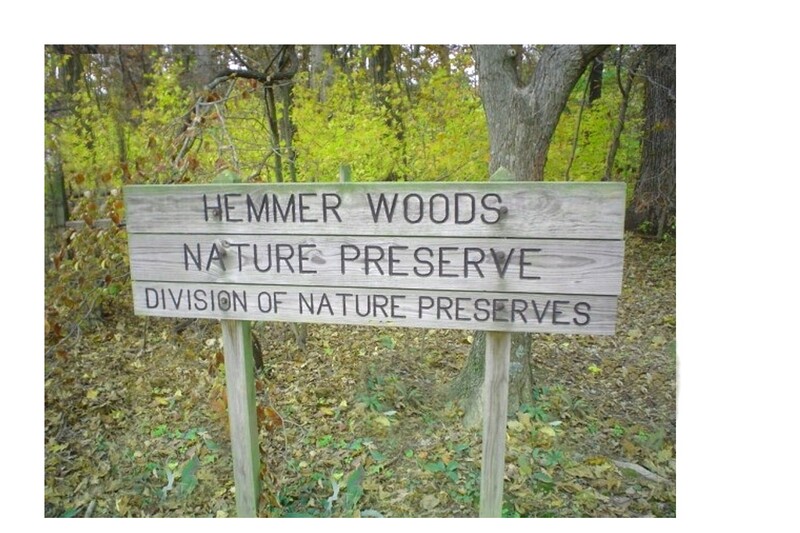 Located one mile east of IN S.R. 64 on IN S.R. 57, the Oakland City Golf Club is a nine-hole course that is open to club members and for public greens fees. The club also has a full-service restaurant and pro shop. Located on C.R. 1050 East near Buckskin, the nature preserve offers 73 acres of old-growth forest plus a scenic hiking trail. Gibson County’s first county park! 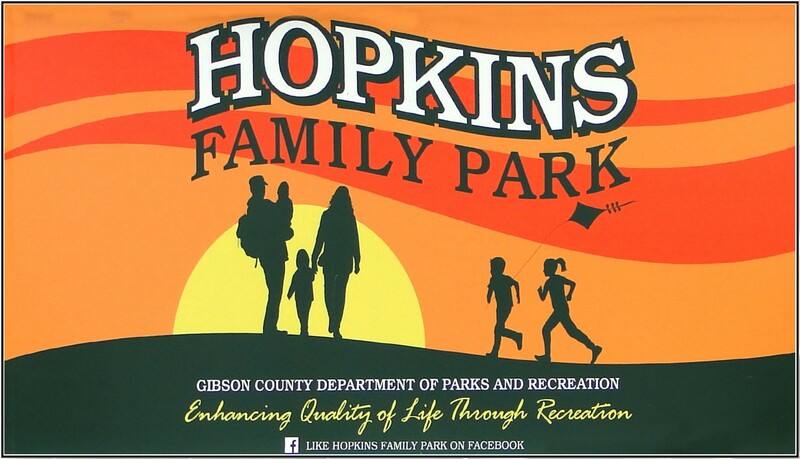 Land has been donated by the Richard and Gwen Hopkins family to develop Gibson County’s first county park. 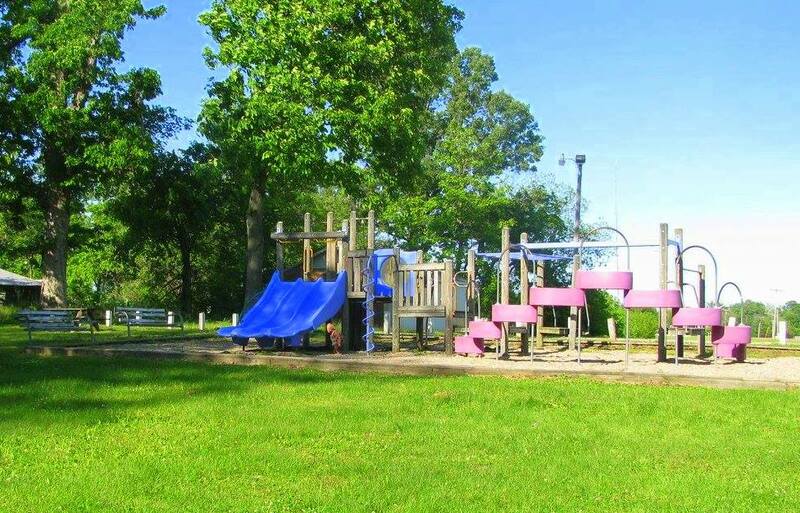 The park will be located at the intersection of County Road 250 South and 750 East, 1.5 miles west of Interstate 69 and State Road 64 near Francisco, IN. Phase one of the park will include a 3- acre fishing lake, a mile long loop for hiking and biking, prairies and wetlands, a shelter house, a grassy clearing for field sports, Frisbee and play, restrooms and parking.